Hey little darling, you’re a dreamer. You sleep with your heart in your hand. 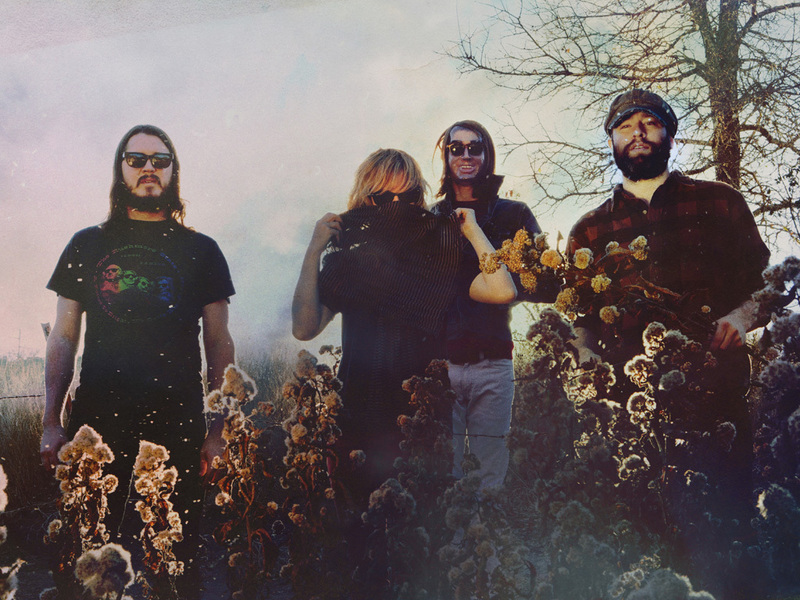 Founded in 2004, The Black Angels have been at the spearhead of the post-millennial psychedelic movement, picking up the mantle of their hometown’s long lysergic history and reinvigorating it with progressive political commentary and unrestrained creativity and ambition. Indigo Meadow, the band's latest album, was released on April 2nd, 2013. It is heralded by the high-powered “Don’t Play With Guns,” penned just days before last year’s mass shooting in Aurora, Colorado. The Black Angels’ most revelatory collection thus far, Indigo Meadow marks the Austin, Texas-based band’s fourth full-length release, following 2010′s acclaimed Phosphene Dream. Once again The Black Angels prove themselves the undisputed avatars of contemporary psychedelic rock, simultaneously exalting the genre’s kaleidoscopic past as they thrust it further into the future. Now a four-piece – ably supported behind the board by producer/mixer John Congleton (David Byrne & St. Vincent, Explosions In The Sky, Clinic) – the band have brought new focus to their wide-ranging songcraft, the righteous riffs and dogmatic drones gaining increased power as they fuel a more expansive emotional terrain. The ominous organ grooves and carpet-bombing beats surely resonate with blood and fire, but songs like “Love Me Forever” and the deep blue title track also see a little light entering the Black Angels’ notorious heart of darkness. A 21st century trip as transcendent as any in the canon, Indigo Meadow masterfully affirms the Black Angels’ full-throttle commitment to the psychedelic ethos of creativity, community and boundless experimentation.